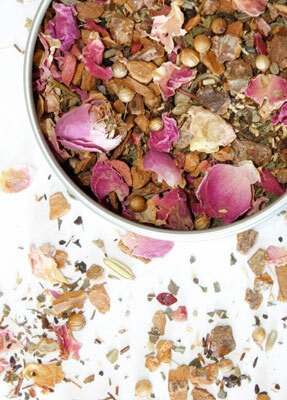 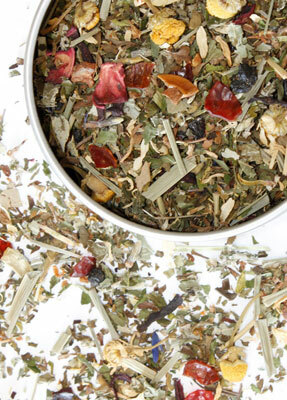 A 100% natural, refreshing, caffeine-free blend of herbs, spices, citrus and cranberry. 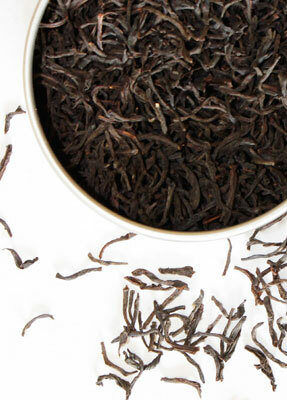 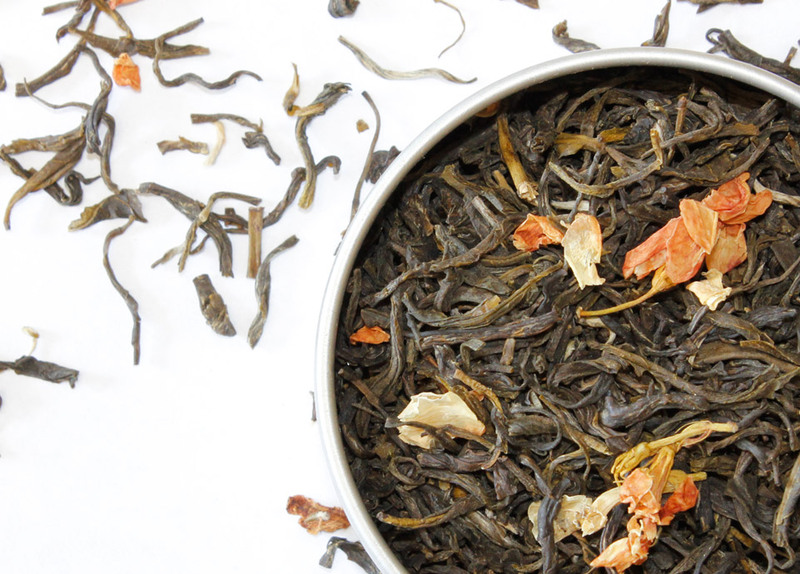 Complex, enticing flavors with subtle natural sweetness and spicy warmth. 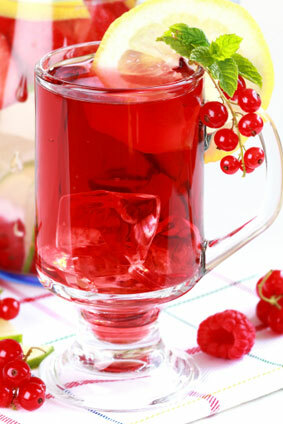 On cold winter nights, serve Spiceberry HOT - its spicy richness is reminiscient of mulled wine. 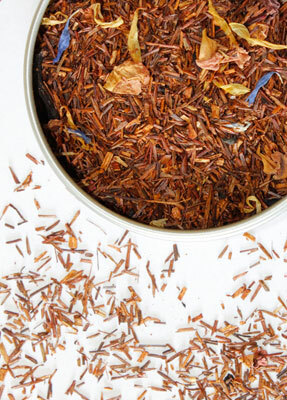 Spiceberry was awarded three FIRST PLACE AWARDS (including BEST HERBAL ICED TEA) and one SECOND PLACE AWARD at the 2005 World Tea Expo. 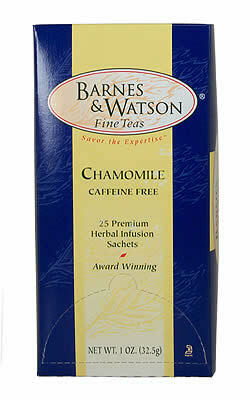 Contains 25 individually foil-wrapped teabags of Spiceberry® Premium Herbal Infusion.